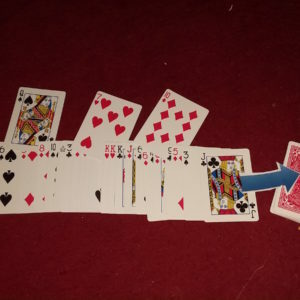 Devised by the inventor of “The Sympathetic 10” Jörg Alexander, this routine is perhaps the greatest Ace assembly ever created. 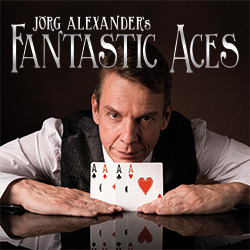 Jörg has been perfoming “Fantastic Aces” since 2010 in his formal close-up shows. “Fantastic Aces” received rave reviews from the attendees at 2015 FFFF invitational convention, where Jörg lectured the routine in english language for the first time. Better than McDonald’s “$100 Routine” (McDonald’s Aces); Better than Brother John Hamman’s “Final Ace Routine”. 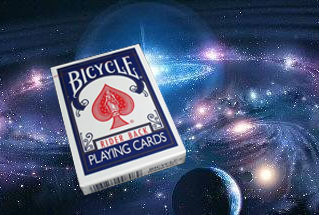 Truly a magical ballet of the cards and your hands. 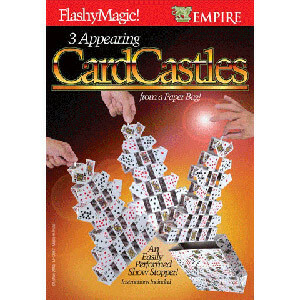 “Fantastic Aces” is the Ultimate in Ace assemblies. 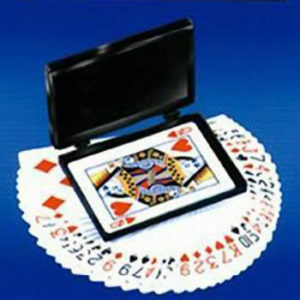 The Aces can be examined Before and After the effect. 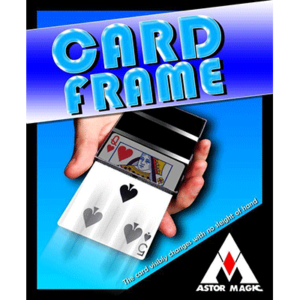 Your audience consistently sees the Faces and Backs of All cards.